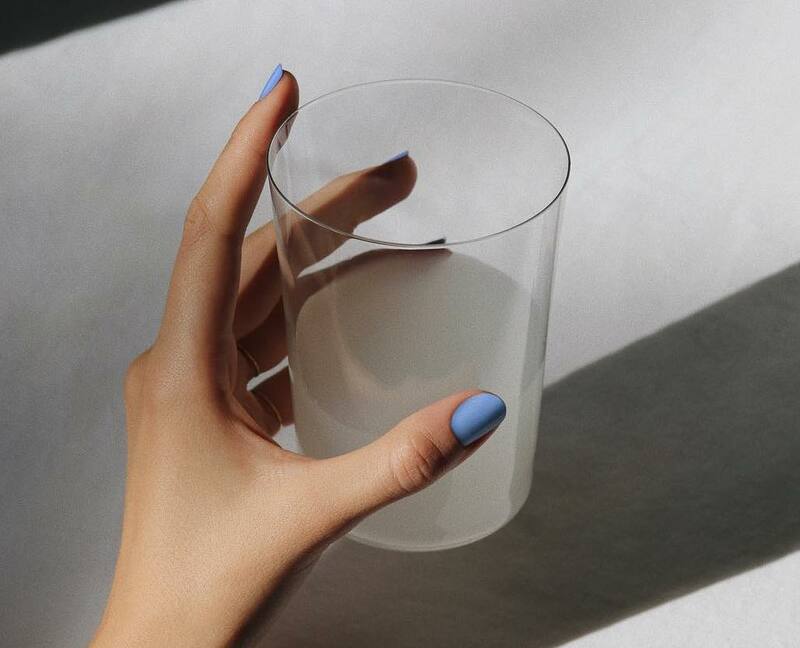 If there’s an ingredient that’s hashtag-trending right now, it’s vitamin C. Looking all over Instagram at the beautiful top shelves of the beautiful people, everyone seems to have a vitamin C serum or sheet mask on deck. So what makes this ingredient the one to watch? 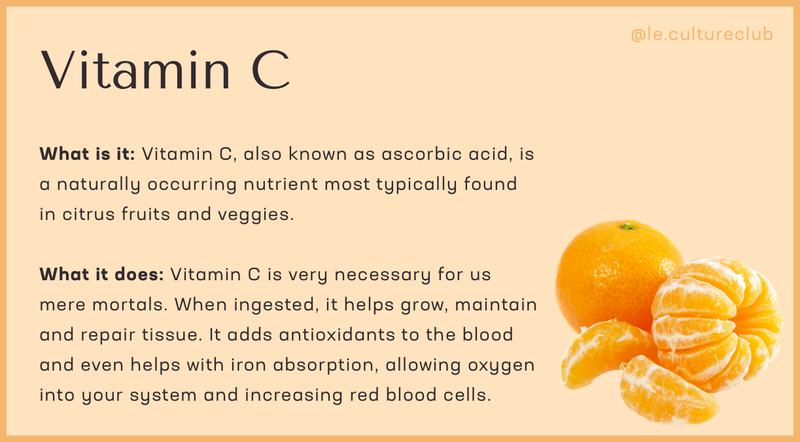 Vitamin C, also known as ascorbic acid, is a naturally occurring nutrient most typically found in citrus fruits and veggies (can I get a hell yeah for brussel sprouts?). 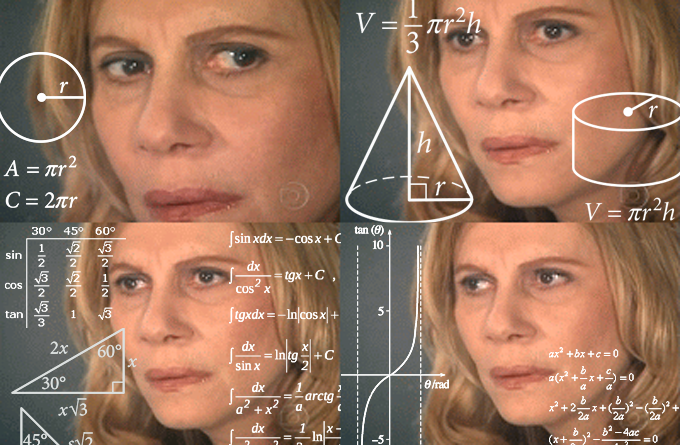 I would, however, like to debunk a myth surrounding vitamin C. You know how when you feel a cold coming on and you take five Emergen-C packets straight to the face and you’re like, “Welp, I’m cured!” Just me? 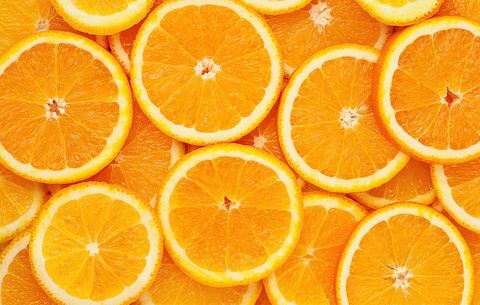 Well, vitamin C isn’t actually a cold healer–it’s a more general immune system booster. It adds antioxidants to the blood and even helps with iron absorption, allowing oxygen into your system and increasing red blood cells. Health is wealth, my friends. Let’s dig in. Since vitamin C maintains the overall health of your skin, it’s no wonder people slather it on their faces. 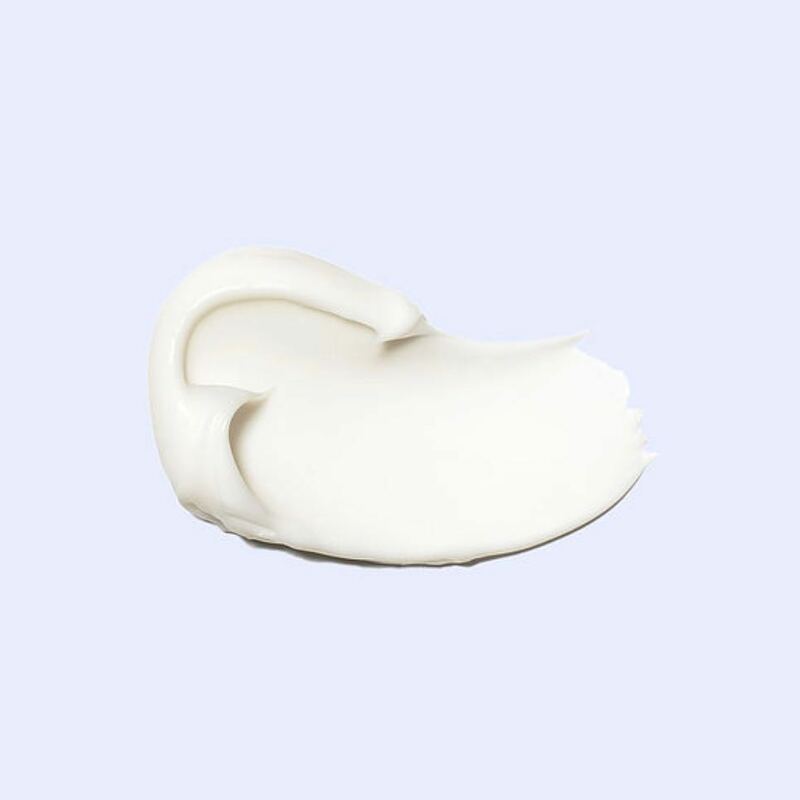 Because it’s a natural antioxidant, it protects against sun damage and free radicals, boosts collagen production, and brightens up your skin. This is just a friendly reminder that while vitamin C protects against UVA/UVB and free radicals, that does not mean it’s a substitute for sunscreen. Please feel free to layer them at your leisure, but never leave your house without sunscreen–you know this by now. There’s not a lot of risk in ingesting vitamin C, but there certainly are risks if you don’t get enough. Scurvy, anyone? But since we aren’t sailors in the 1800s, and vitamin C is readily available in pill form at your local CVS, you should be good. In the rare case that you might take a few too many Emergen-Cs, vitamin C is water-soluble, meaning if you take any excess, you’ll basically just pee it out. (Click to Tweet) You may have a slight stomach and headache, but when taken in the correct dosage (max 2,000mg per day) you won’t experience any side-effects whatsoever. For those with sensitive skin, consult a derm and be careful before trying vitamin C products. When in a pure form, vitamin C can cause stinging, burning and acne flare-ups, so be on the safe side and try a product with a low dose of vitamin C, like an ascorbyl glucoside serum (I use this one from the Ordinary, but RIP, I guess…). A resounding yes. If you’re looking for an ingredient that does it all, topically and internally, vitamin C is your friend. The results? Brighter, healthier skin minus the sun damage, and a killer immune system. What is there not to love? This serum is bananas expensive, but if you’ve been saving your coins, it’s worth it: smooth, silky, and it evens the skin’s tone making you glow like a lightbulb. Like I said, I love Emergen-C, and because I’m a 12-year-old trapped in a 27-year-old’s body, my favorite flavor is Pink Lemonade. I’d just rather take my vitamins in a way that tastes good, ok? 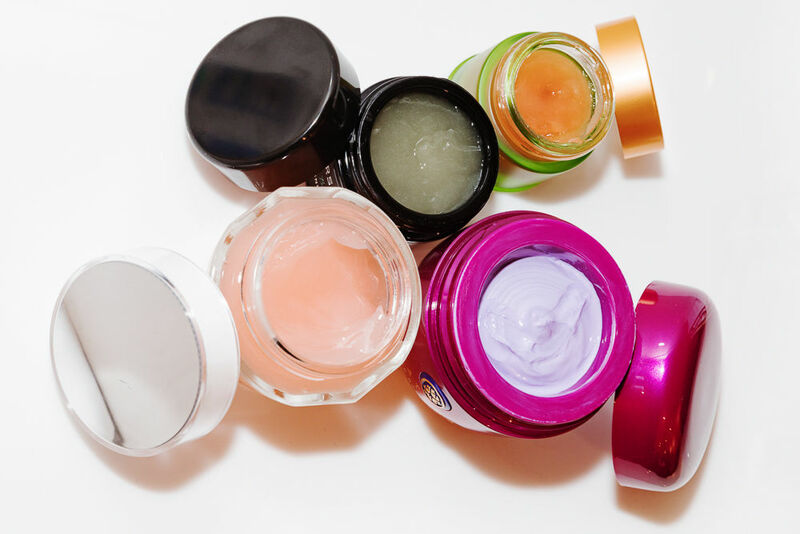 This Vitamin C mask by Farmacy is so fun to use if you want a burst of the ingredient in a few minutes. It turns from lavender to green when you massage it into your skin, and contains clay to even texture while vitamin C brightens. Tell us your favorite vitamin C products in the comments below!